This is a warm and rich red from Sicily, Italy. 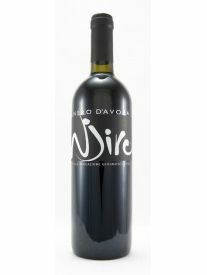 It is full of black fruits, hints of toasted almonds and has silky tannins throughout. 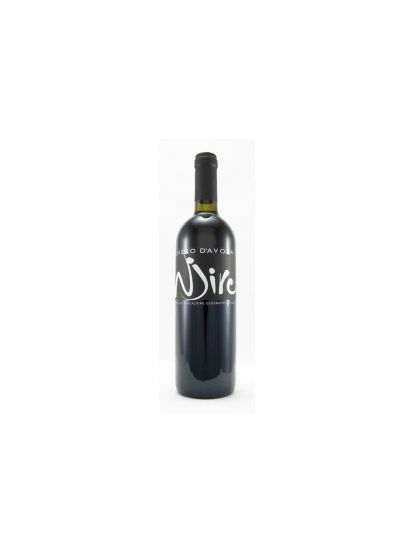 Inky but smooth with tobacco leaf notes, this is a medium bodied wine with a mid-weight finish. A good accompaniment to red meat but also partners well with savory, hard cheeses.